Sometimes meetings are scheduled in a very challenging way and the client’s needs of privacy and flexibility are of a special level. So YES-yachts private charter flight & cargo partners are your best option. You might have lost your first class flight again and need a much better solution for your next transfers? You might want to enjoy straight & tailor-made flight schedules with 2 to 30 passengers of your entourage? You might want to charter a helicopter for your next yacht-charter transfers? 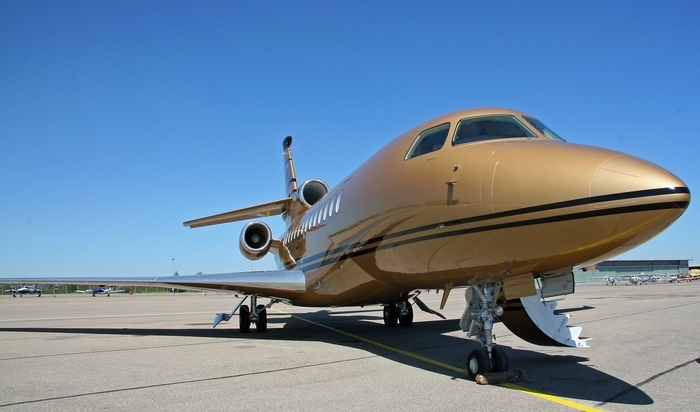 Selecting your flight dates, the best air craft of your needs is only a phone call away! YES-yachts.com recommend it’s globally operating partners ProAir out of Stuttgart, Germany and their global offices at Frankfurt, Leipzig Kiev, Oxford & Milan. 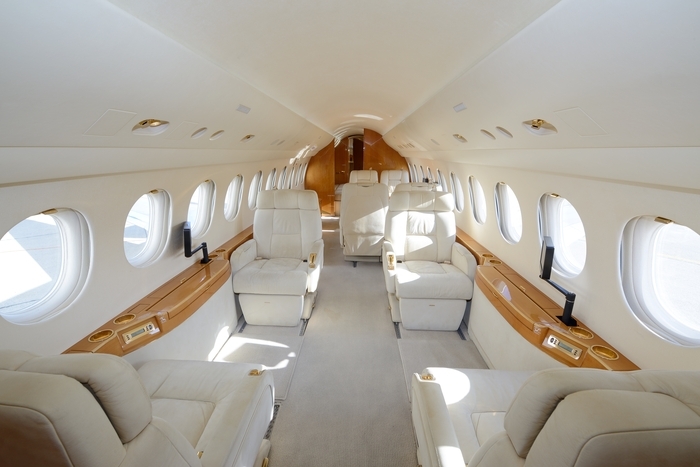 For business flights we absolutely recommend their Falcon 900 EX, Beech 1900D or Citation CJ3. And always mention the PROMO-Code: “YES-yachts” for the best service & very special treatments during your next flight.